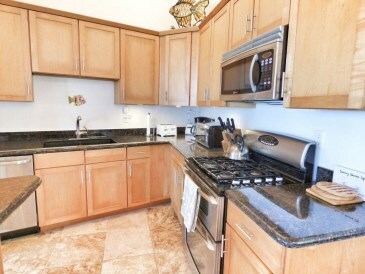 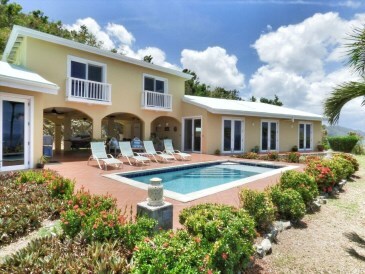 New Listing Res St. Croix Cane Bay NB. 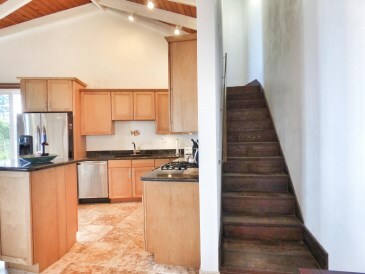 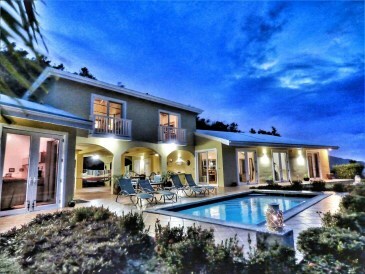 Two complete homes in one! 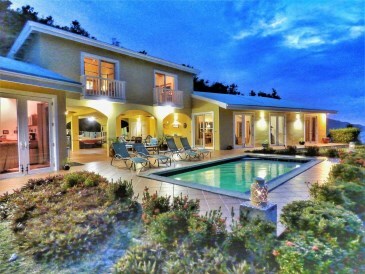 4 Bedrooms, 4 1/2 baths overlooking fabulous Cane Bay. 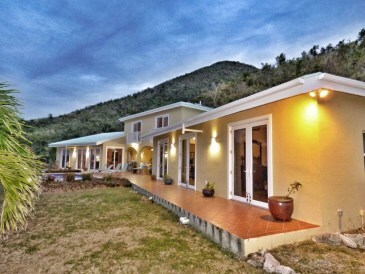 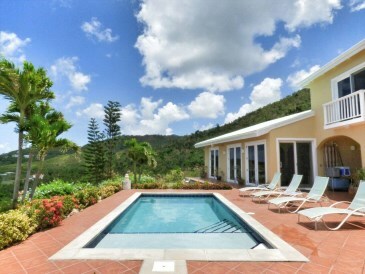 YELLOW SUN VILLA is a very secluded, grid tiered solar powered home and pool nestled on the lush side of Mt. 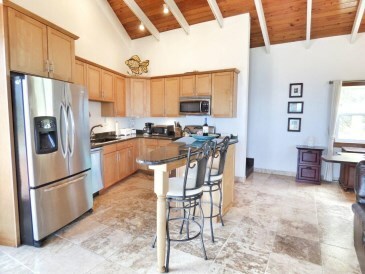 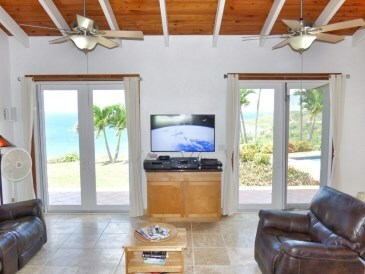 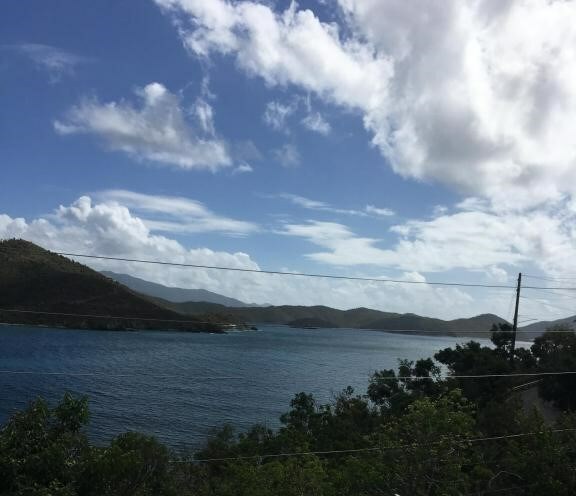 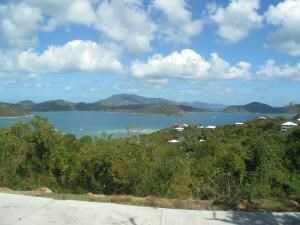 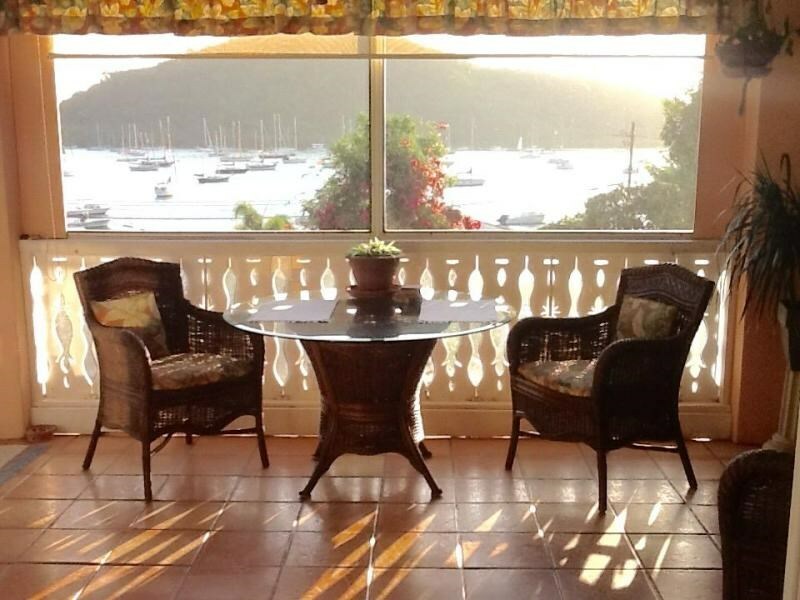 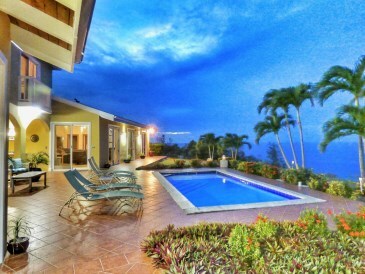 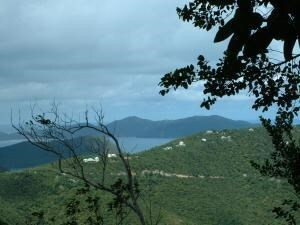 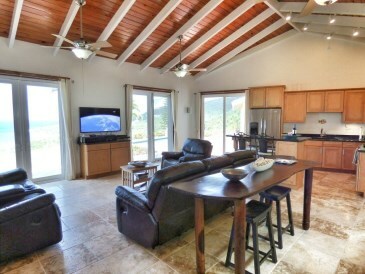 Eagle along the beaches at Cane Bay, on the lovely Caribbean island of St.
A modern home with island charm and marvelous ocean views, you can see St.
John and the BVIs, all while being within minutes of award-winning beaches, great diving and fine dining. 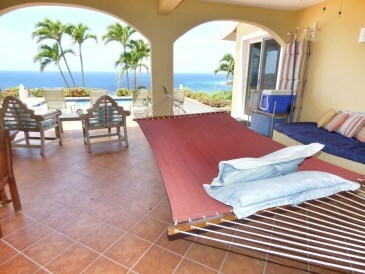 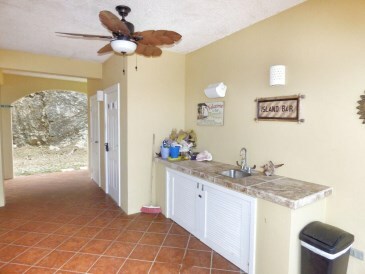 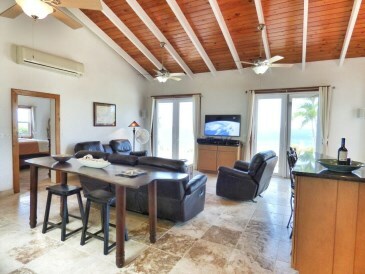 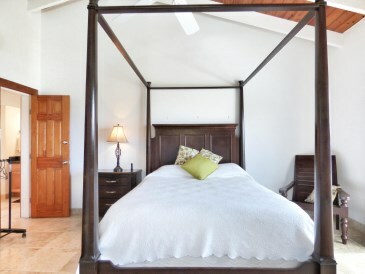 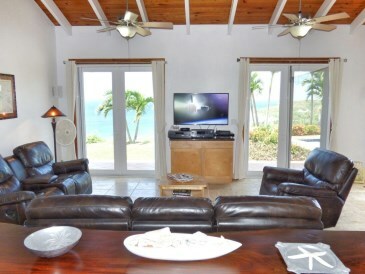 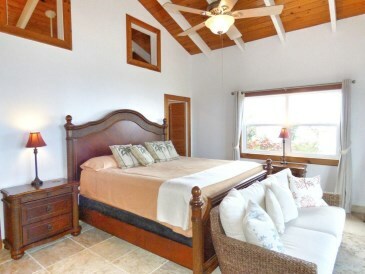 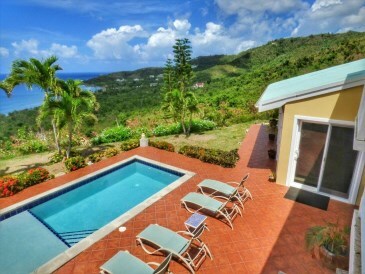 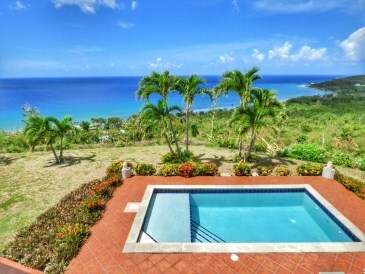 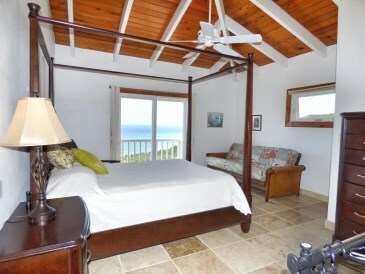 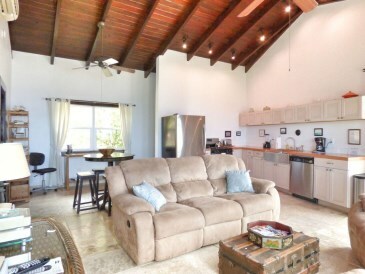 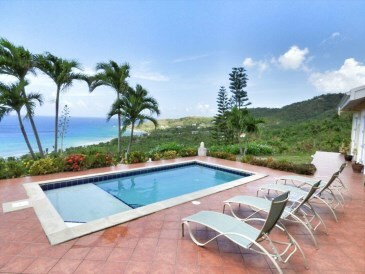 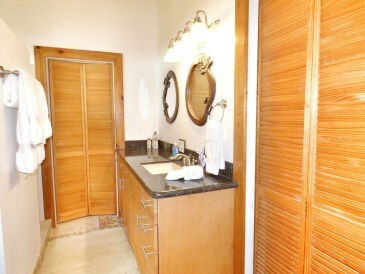 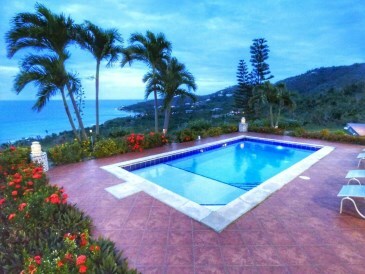 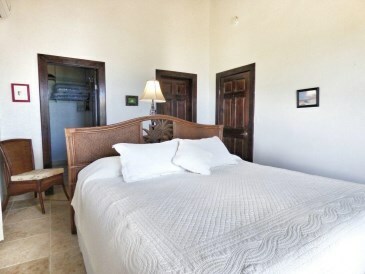 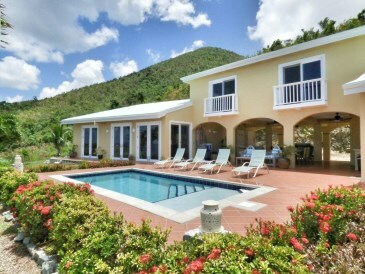 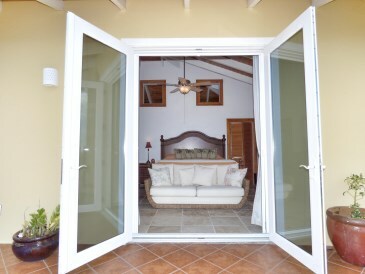 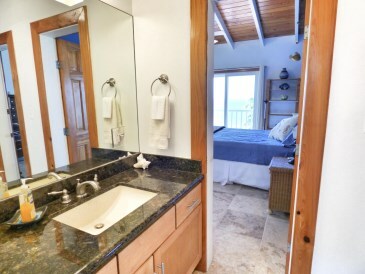 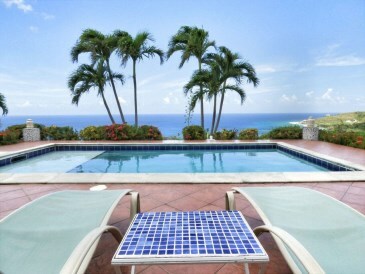 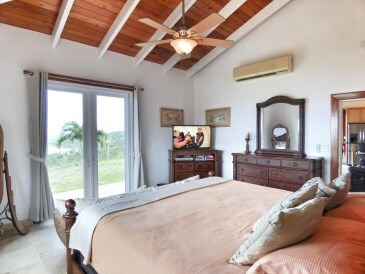 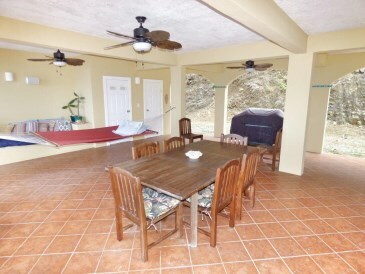 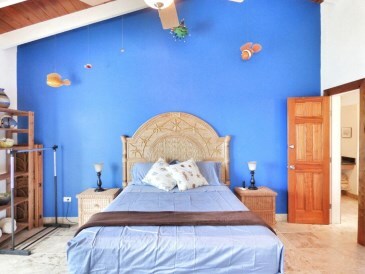 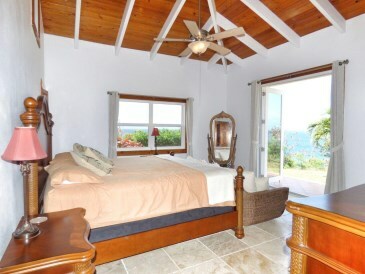 YELLOW SUN VILLA can accommodate up to 10 persons vacationing together, yet allow privacy with 4 bedrooms and 4 full baths, outdoor living space overlooking the pool and the Caribbean Sea.